If you cruise though them smoothly and get them all right, then you know your stuff. But anyone who finds themselves stalling like a learner driver doing a hill start might want to brush up on the Highway Code and make sure they’re fit for the road. Tip top! No need to keep that copy of the Highway Code handy; you really know your road signs. Oh dear! 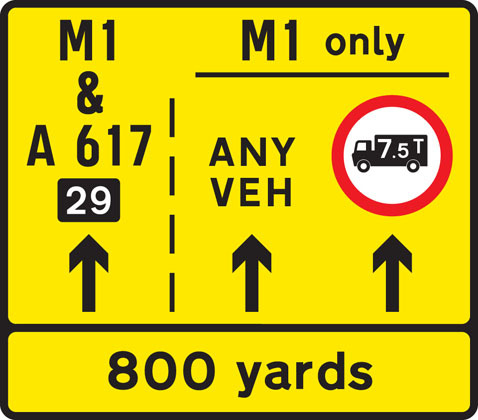 Time to dig out a copy of the Highway Code and brush up on your knowledge of road signs. #1 What does this sign mean? #4 What does this sign warn of? #5 What speed limit does this sign indicate? #7 What’s happening on the road ahead? 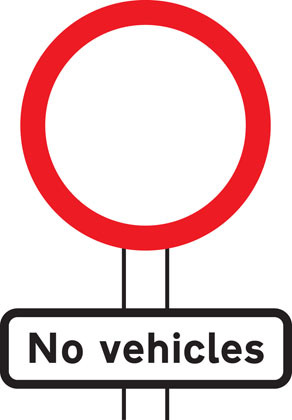 #8 Which vehicles are permitted to enter? #9 When can you stop? #10 Which vehicles should not attempt to pass? Now can you identify these French road signs?